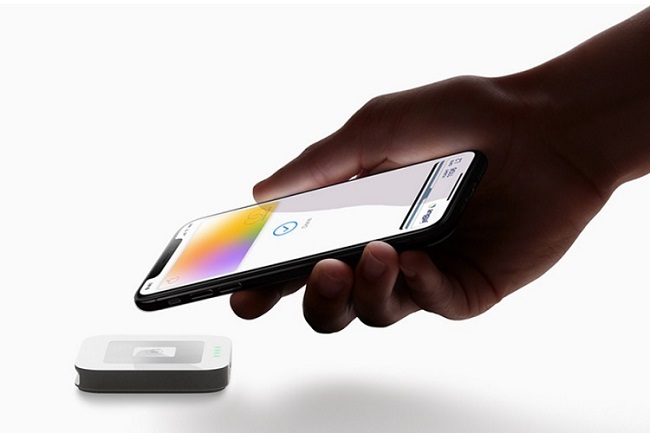 Apple also launched a credit card for its users called ‘Apple Card’ that lets users manage their card right on their iPhone. Is Apple Inc in the process of reinventing itself? If you went by the slew of new launches that the company unveiled on Monday, you would be tempted to think so. The new businesses include a news service called Apple News Plus and a credit card, Apple Card. Here are some more details revealed by the company in yesterday’s event. This a news aggregator service that will host magazines of diverse genre on one platform for a fee. The top magazines include, The Wired, Time Magazine, The Wall Street Journal, New Yorker, Esquire, The Atlantic, National Geographic, Men's Health, and Vogue. There will be 300 of them. The USP is there will be no ads, once you are inside the app. Apple has announced that the Apple News Plus service is being launched immediately in the US and Canada and other geographies will start getting it in due course. It will be free for the customers for the first one month. After that the customer has to pay a monthly fee of $9.99. Apple wants people to know that if they subscribed to these magazines individually, they may have to spend as much as $8000. That’s the kind of saving you get to enjoy with this service. There will still be a free model with limited access. The other interesting product is the Apple Card. This is an expansion of the Apple Wallet and Apple Pay streams already in existence. Users need to install the Apple Wallet app on their device and request to be issued a credit card. There’s a digital version as well as a physical version of the Apple Card. The app will provide all information related to the usage of the card and the balance available etc. The unique aspect of the physical card is it will not carry any information that your average credit card has; no credit card number, no expiry date, no CVV etc. These details are stored in the Apple Wallet itself. Goldman Sachs and Mastercard are the associates in the card business of Apple. There will be the cashback incentives on using of the cards. Experts are saying the Cupertino giant may start looking more like ‘an entertainment and financial services behemoth that also makes iPhones, iPads and MacBook’. Did the sliding iPhone sales, the main money spinner for almost a decade, push Apple to diversify or is this a calibrated move to make the company a broad-based conglomerate than being in the gadgets manufacturing space? It may be too early to tell.